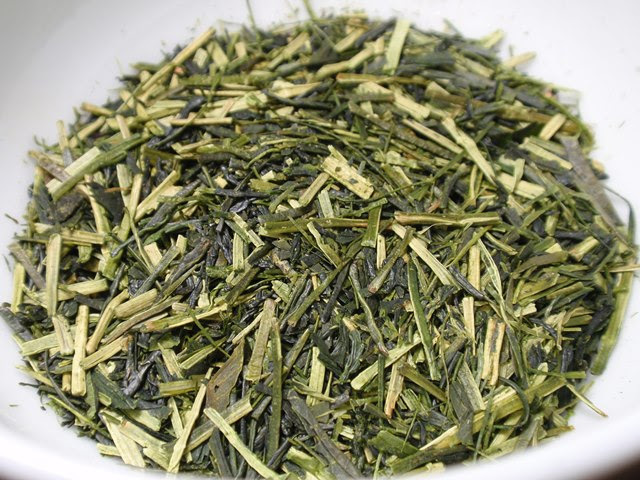 Product Description: Shira-ore is the term used for kukicha, or leaf stem tea, in the Kyushu region (the southernmost major island of Japan). This shira-ore from the Yame-based farm, Kurihara Tea, was taken from early spring harvests of Kurihara-san's tea fields. 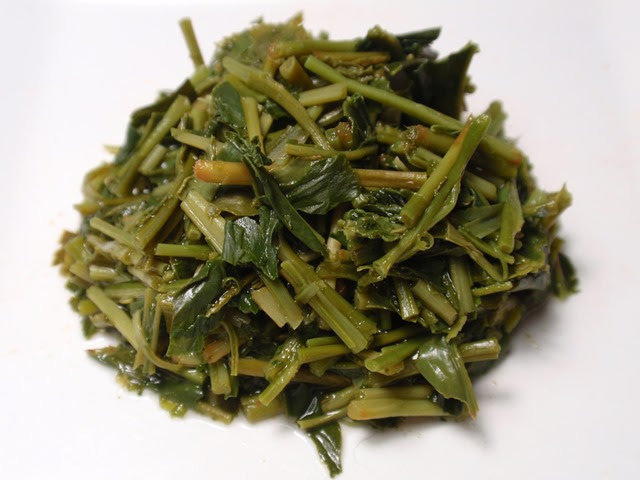 The dry leaves have a rich, nutty, and sharply sweet green aroma. The pale green infusion has a savory and nutty aroma with notes of sun-warmed grass. The taste is smooth, sweet, and green with a fresh, clean, green finish. 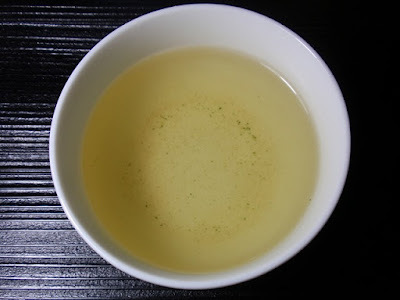 Though the recommended brewing temperature was 140° F, I really enjoyed this tea at 175° F. It had the sweetness and umami that I would expect as well as a light bite of astringency. Steeping a slightly larger amount of leaves at 140° F produced a thick and sweet umami flavor and aroma.